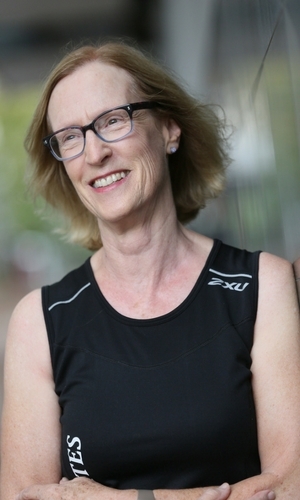 Penny Latey is an internationally recognised Pilates teacher, renowned for her work updating and extending Joseph Pilates’ original Method to make it more suitable for the general population. 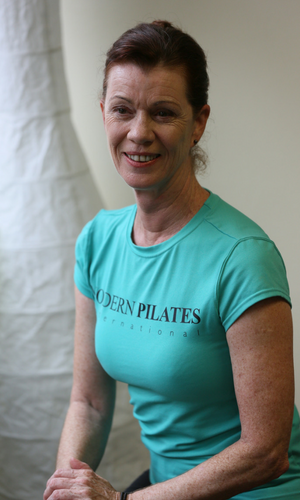 She is the Director and Senior Practitioner of Modern Pilates Studio, one of the foremost Pilates studios on Sydney’s North Shore. Read more here. Janelle came to Pilates after injuring her back. She was inspired to become a Pilates Teacher and help others find the relief she felt after attending regular classes. 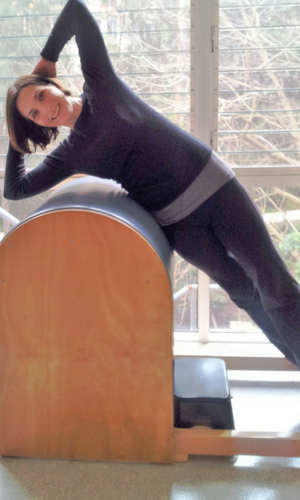 Janelle has been teaching at Modern Pilates for 8 years. 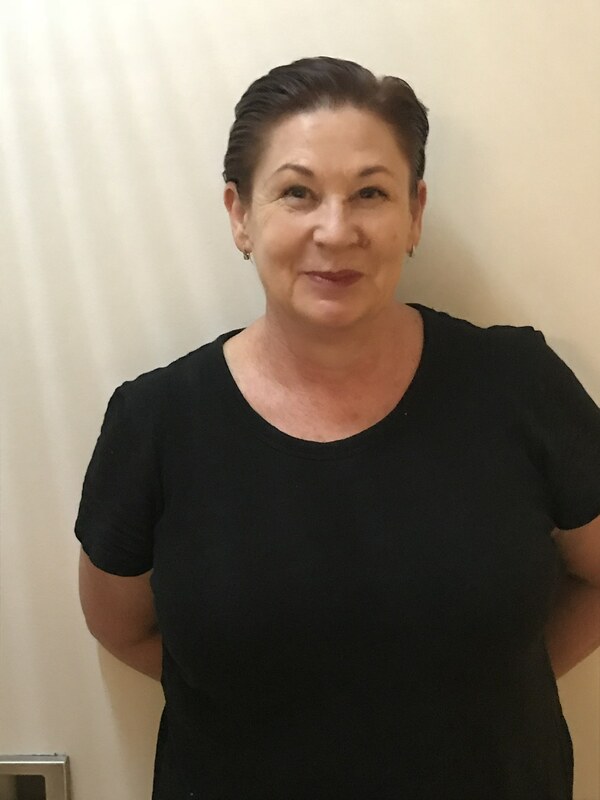 She has a special interest in rehabilitation and seniors and is currently studying a Sport Therapy Diploma at Nature Care College to further increase her skills and knowledge. I started attending Penny’s mat classes first in 1990. After I retired from my business in 2013 I decided to take up Penny’s suggestion and train to be a Pilates Instructor. It was a challenge ‘going back to school’ so as to speak but I managed to gain my diploma and have been working in the Studio ever since. I really enjoy teaching both the Mat Classes and the Studio. The variety suits me and I do enjoy meeting new people. 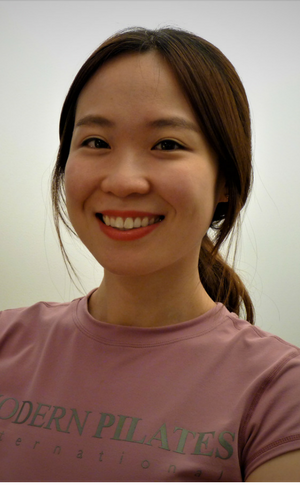 I have started Pilates in Seoul 2009, and in 2011 trained as an instructor at Modern Pilates International Korea. My genuine passion for healthier lifestyle has lead myself to Pilates. I was amazed when my body started to acknowledge each of the functional components and excited how this also enlightened the spiritual side. I also found fulfilling to be able to share these experiences with others, to help each of us be refreshed and sound. Berm has a background as a massage therapist. After meeting Penny and taking some Pilate’s sessions he decided that this was something great for his own health and well-being. It didn’t take long for him to decide to take up a Pilate’s course and become a Pilates Instructor. Berm has been practicing massage therapy and Pilates for the past few years. He believes that these two skills complement each other and gives him a unique knowledge and understanding of the human body. Victoria started Pilates to help with her own muscular skeletal issues and found it so helpful she decided to undertake Pilates teacher training.